My workshop at LOGIN 2016 went very well. 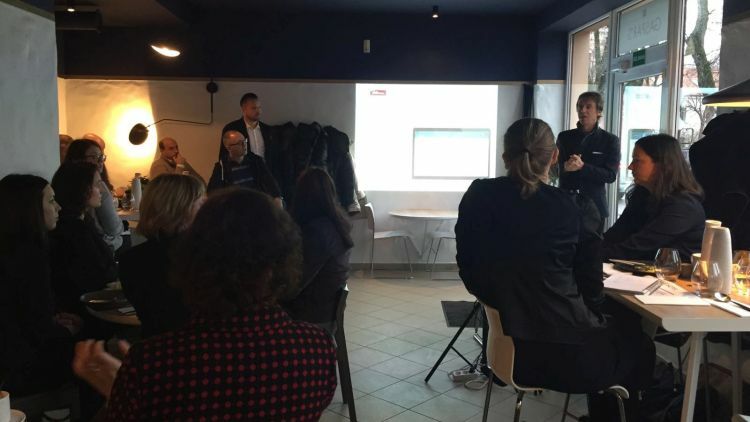 Doing a workshop in a huge conference like LOGIN is always tricky – there are several track and the exhibition at the same time and a workshop is more “demanding” for the attendees, they need to participate and share and not “just” get entertained like in a 30 minutes presentation. But it was really interesting and fun and I would like to thank all the people participating in the workshop – without your active participation and sharing it wouldn’t have been the workshop it was. On May 6th at 10.00 I will be doing a workshop “Measuring Success – how to set up a KPI program”. It a great honor to be able to speak on LOGIN again and I’m really looking forward to share and work with the participants on their sites/cases. See you at LOGIN 2016! 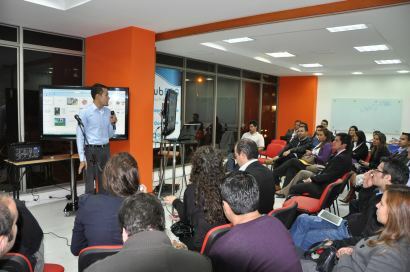 Last week Addconsulta Peru, Intent Agency and Addconsulta Ecuador was behind the first Google Analytics training and certification event in Ecuador. Over 2 days I had the pleasure of joining my colleagues in training around 20 students in Google Analytics. 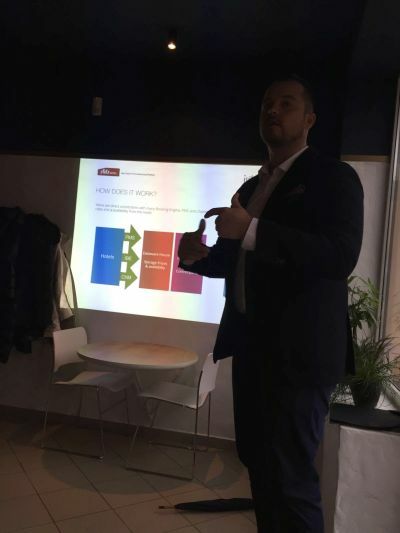 Domas Vysniauskas, Intent Agency Vilnius, was head trainer leading the students though the material and tests, while Lorena Rodriguez ( CEO and Partner, Addconsulta Ecuador ), Steffen Iversen (Sales Director and Co-founder, Addconsulta Peru) and I had the pleasure of doing one session each and helping out. And we’re proud to tell that we had some really clever students by, making it possible for the event to have 80% of the students passing the Google Analytics certification – GRATZ to all of you! 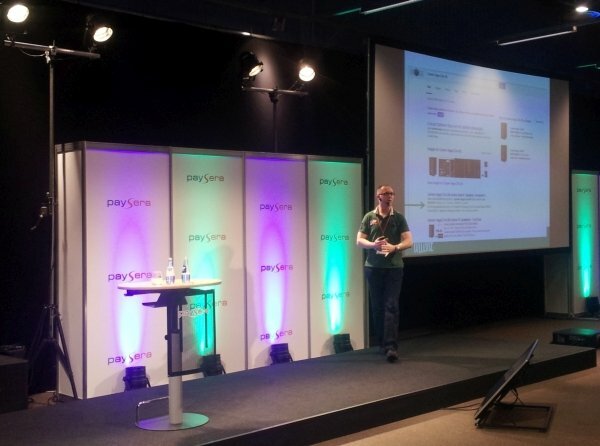 May 7th and 8th was LOGIN time in Vilnius, which means time for the largest Tech Conference in the Baltics and I was invited to speak. My presentation was “Semantic Markup – stealing screen real estate on Google” and basically it was about how to use some of the Semantic Markup types to get more traffic from Google SERPS. 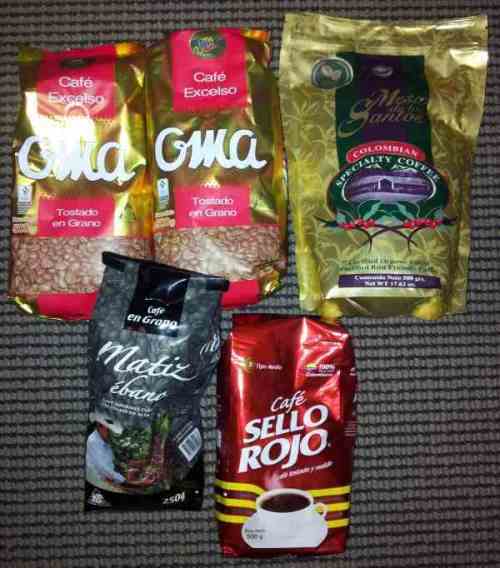 One of the perks of having a company in Colombia ( Intent Agency Colombia ) and of course spending some time there is (apart from the great collegues and friends there) being able to enjoy really really nice Colombian coffee – and to bring it home! 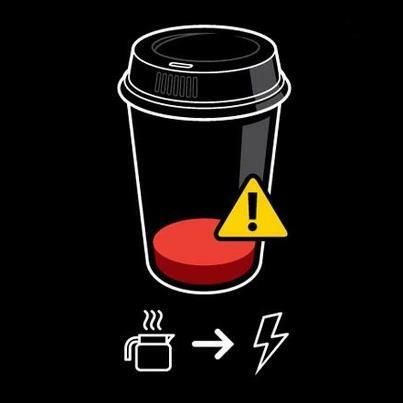 Yes, I really love coffee and I guess its best explained like this…. Intent Agency in Bogota is looking for a Junior Ad Planner. Check out the job ad for the new position at Intent Agency. 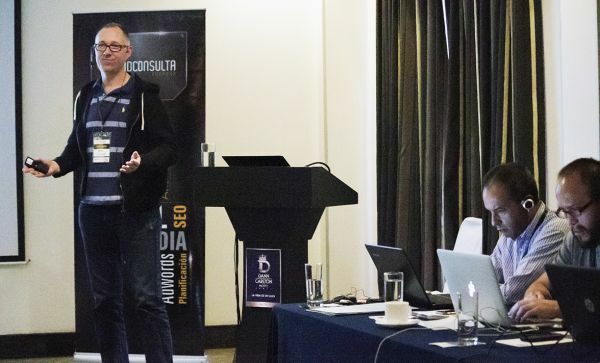 Thomas Madsen-Mygdal and I have over the last 8-9 month been planning to launch an Online Marketing Agency group in South America and with the launch of Intent Agency in Bogota May 25th we’re moving. Intent Agency was launched last wednesday when I was in Bogota to help the team start up. After the networking I had the feeling that the people really liked what the heard, but they would have liked us to go more in details with out services like SEO, Google AdWords, Facebook Ads and Web Analytics.. and especially they would have loved to hear more about the Online Marketing Campaign Management & Optimization Platform “Headlight” that we’re going to introduce to the marked.. but no, we didnt wanna make this launch event one big sales talk..
Now sitting (delayed) in Frankfurt airport I can look back at 2 work weeks in Bogota with a lot of energy and lots of interesting client meetings – even delayed I can smile thinking back…. Where do we open the next Intent Agency? After such a successful launch event and 2 weeks I still believe that we’ll be opening 1-2 more Intent Agencies in 2011 – where and exactly when is the big question.. Brazil, Ecuadore, Chile, Argentina or maybe Venezuela? It all depends on where we can fint that right talents and posibilites. Do you know anybody we should talk with?